It's a need that comes up with almost every loss we experience in life, 'how do I support myself to move through this time of discomfort?' Especially when we are not prepared for the emotional roller coaster we may find ourselves living. 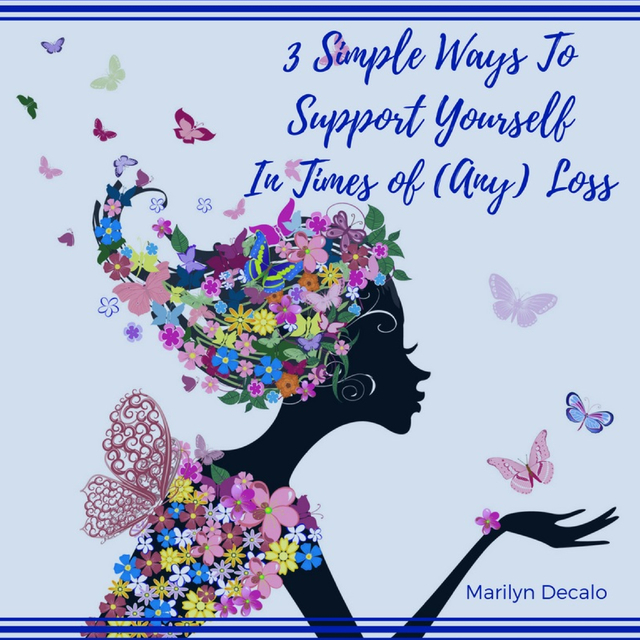 3 Simple Ways to Support Yourself In Times Of (Any) Loss offers understanding for what you are going through and tools to regain emotional balance as you move through loss. Easy, practical and effective strategies that you implement right now to begin to discover your own inner wisdom and ability to feel better as you heal.